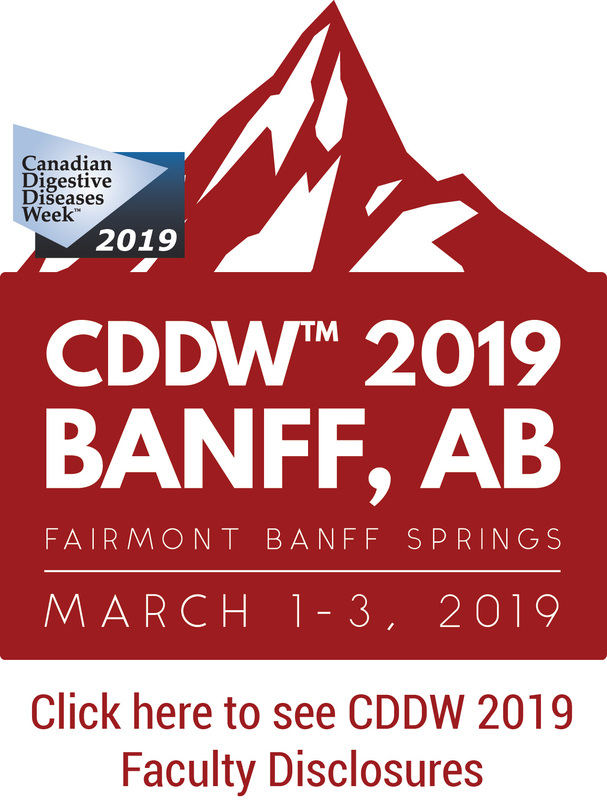 THANK YOU for attending CDDW™ 2019! 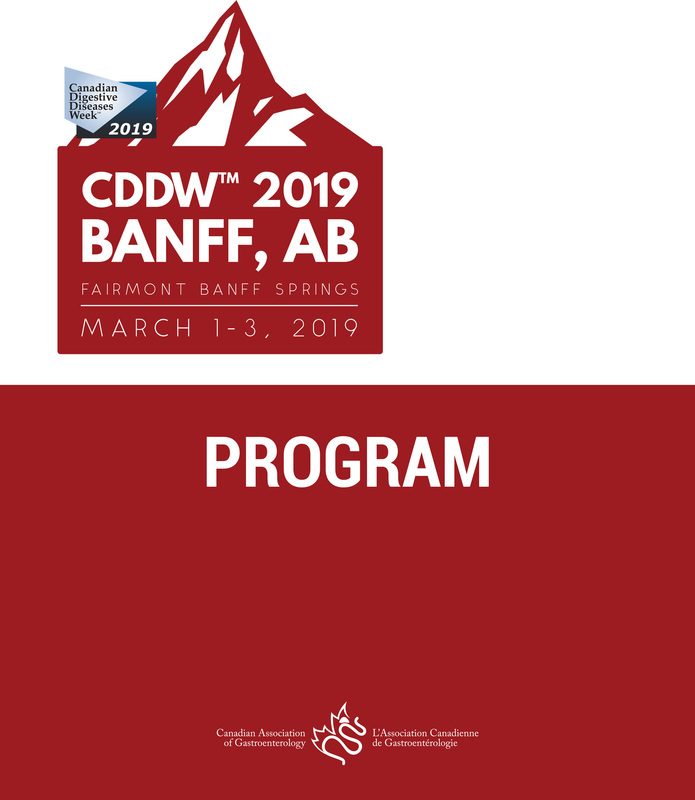 Special conference pricing is available at the Fairmont Banff Springs Hotel until January 4, 2019. After this date, rooms are based on space availability. Delegates are responsible for arranging their own hotel accommodation. 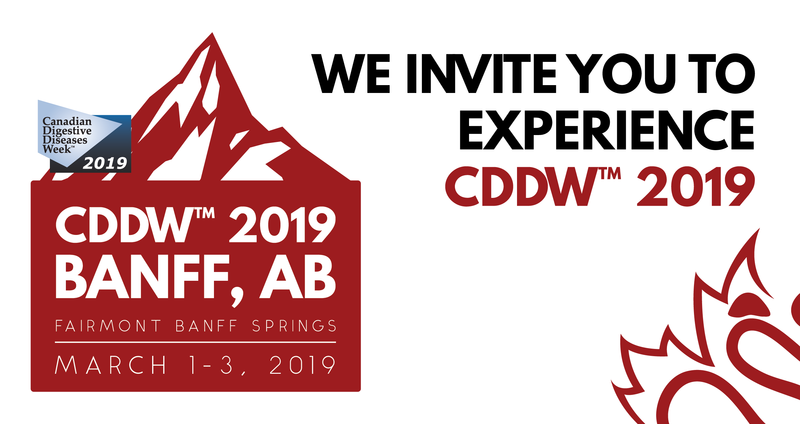 Please quote the group code CDDW2019 when making your reservation. 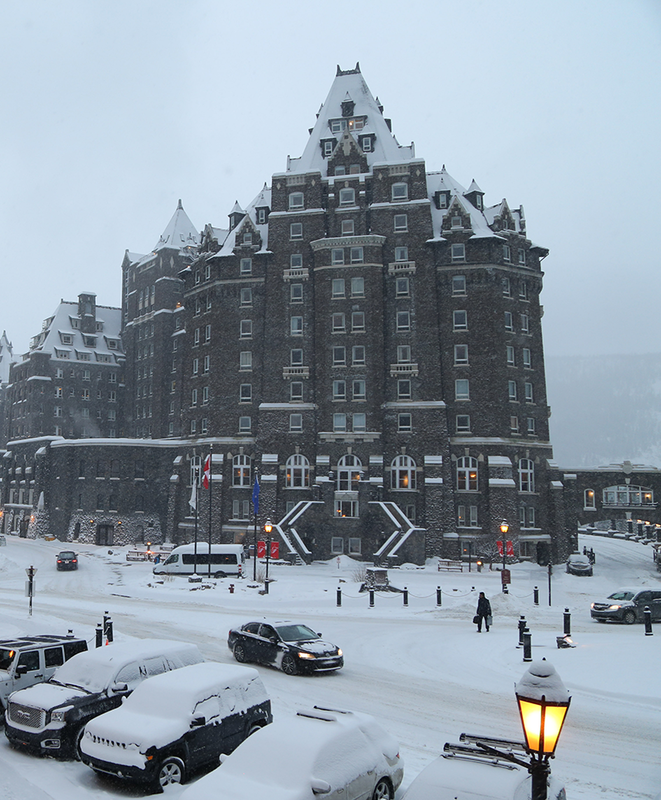 In the event you are not able to book a room at the Fairmont Banff Springs, please contact Banff Lodging Company at 1-800-563-8764 and use code #2490162 for a 10% discount (please book by first week of January to receive discount). The Banff Lodging Company family of hotels offers over 1,000 hotel rooms with a wide variety of accommodation types (hotel rooms, suites, multi-bedroom multi-bath condos, etc). All bookings are based on availability at time of booking. Any CAG members that choose to fly with Air Canada can receive a discounted rate. The promotional code is listed in your MY CAG profile. 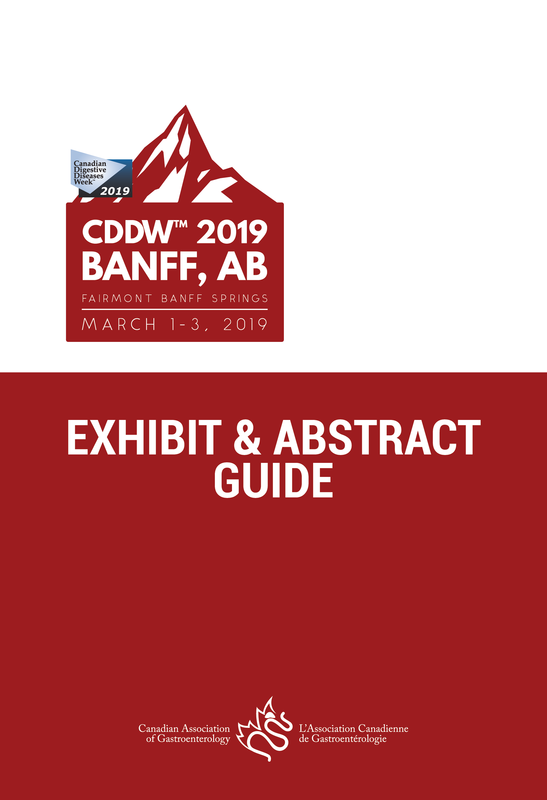 Your membership must be valid for 2019 in order to receive the promotional code. No discount will apply to Basic and Standard bookings for travel within Canada or between Canada and the U.S.